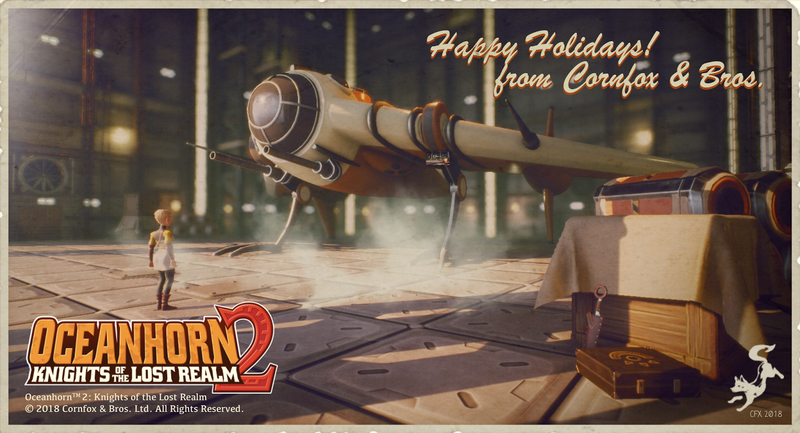 Happy Holidays from Oceanhorn 2 team! 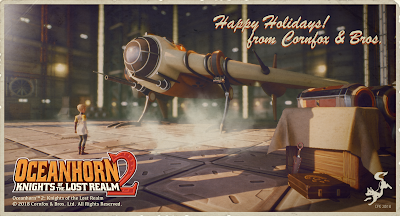 Happy Holidays and New Year from Oceanhorn 2 team! See you in 2018!